We are active in the Leaf Tobacco sector through our close cooperation with ITC ILTD. ISCO is responsible for sales & marketing of all grades purchased and processed by ITC for several markets covering South East Europe, Russia, the Balkans and part of the Middle East. 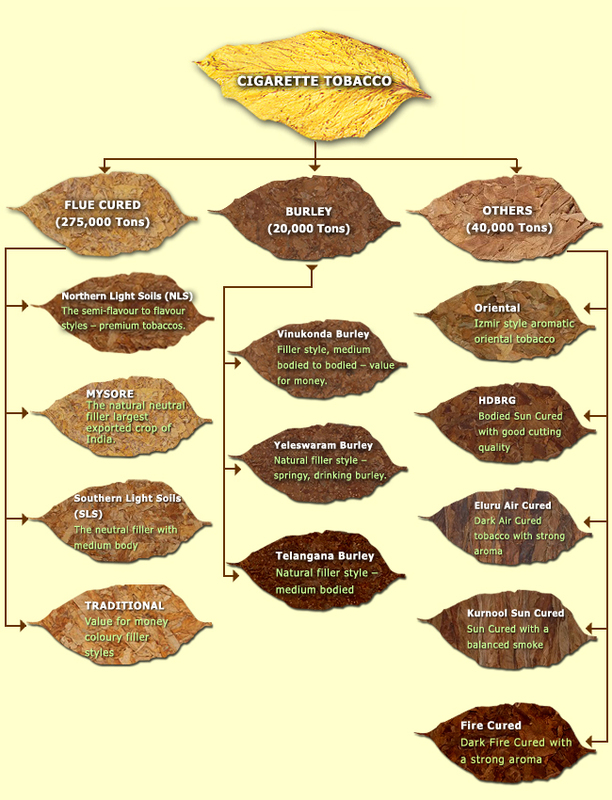 ITC pioneered the cultivation and development of Leaf Tobaccos in India. Nearly a century of creating customer delight ensures that globally, ITC’s Leaf Tobacco business is synonymous with being “The One Stop Shop for Quality Indian Tobaccos”. The Leaf Tobacco business’ partnership with the farmer is also almost a 100 years old.